Having a green business may be one of your most recent interests. Clients prefer to contract the services of companies that show an active concern about the environment. This translates into the actions your company is taking in order to be considered environmentally friendly. For instance, you may decide to use fuels other than diesel for your fleets. But you might be wondering if your fuel management systems will keep working as usual. The answer, in this case, is yes. 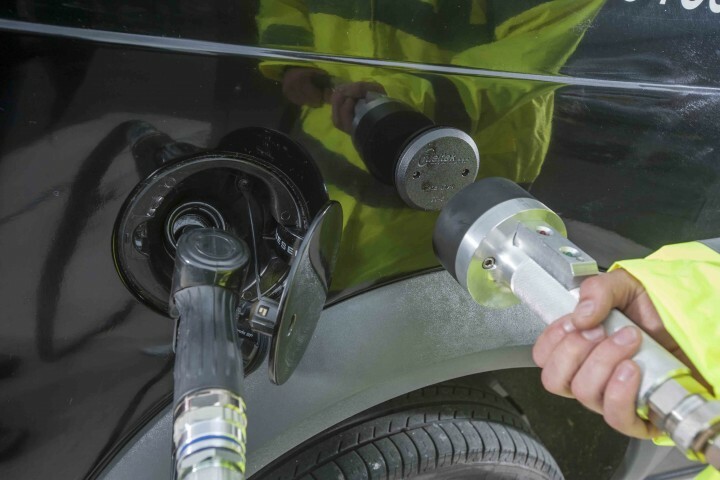 Although our customers come from the commercial transport industry that uses diesel almost exclusively, here at Fueltek we created our fuel monitoring systems to monitor almost anything. We can monitor petrol, ADBLUE , CNG, LPG, electricity , bio fuels and water – even things such as gate and door access are monitored by our systems. We have monitored heating oil systems and emergency generator tanks; we even have monitored access to key cabinets. In fact, if something can switch a relay or be fitted with a pulse meter, we can monitor it. The versatility of our software then allows the data captured to be manipulated and provide management information. Non-renewable fuels such as diesel get more and more scarce as time goes by. This means that their price will keep increasing simply because they are running out. If you decide to invest in renewable fuels such as biodiesel or electricity, your company will be saving money in the long term. Some fuels are made from natural elements such as rapeseed oil and other plant-based oils. Therefore, they can be produced completely within a country. The need to import fuel from faraway places is thus eliminated. By choosing these specific fuels you will be also choosing to support your own economy. Biodiesel and other fuels are compatible with most modern engines. In fact, they can take care of them as lubricity is one of their qualities. Whenever you decide to use them on your fleet, you can also be sure that every one of your vehicles is being taken care of. Here at Fueltek our commitment is to offer you the best possible fuel management system. At the same time, we want to support your business whether you decide – or not – to use diesel. That is why our software will adapt to all your needs. If you have any enquiry about our services or products, feel free to contact us at any time. We will be delighted to help.